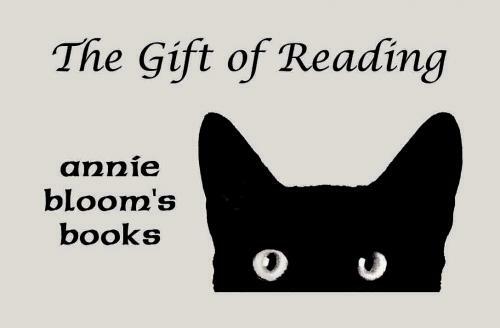 Home » Newsletter Archive » 2015 Newsletters » March 2015 Readings, New Kids Books, First Friday, and More! 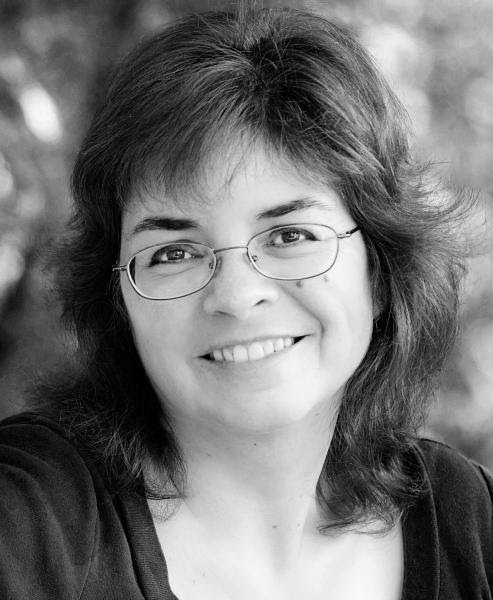 March 2015 Readings, New Kids Books, First Friday, and More! March 6 is First Friday! For your browsing enjoyment, we'll be serving wine. Plus, we'll be giving away a great prize for our monthly drawing. 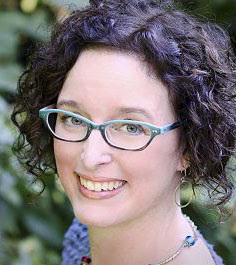 Drop by Annie Bloom's anytime after 6:00 on Friday night and register to win! 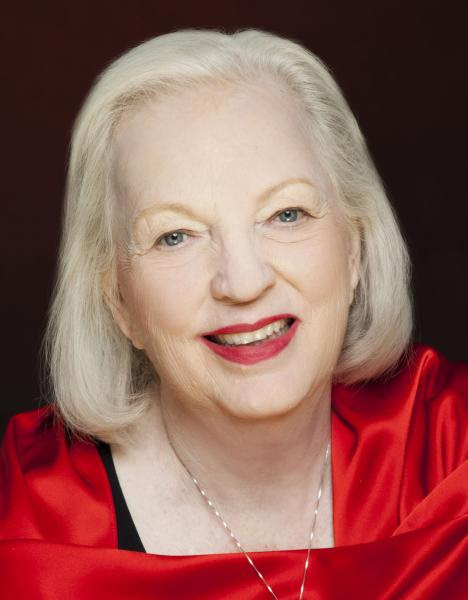 Our prize this month is a treat for sci-fi lovers. 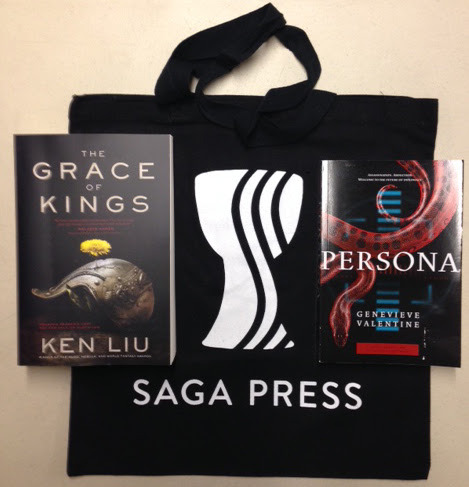 One lucky winner will get advance readers copies of Persona by Genevieve Valentine and The Grace of Kings by Ken Liu. Plus, you'll get a handsome tote bag! We've got some great readings coming up! 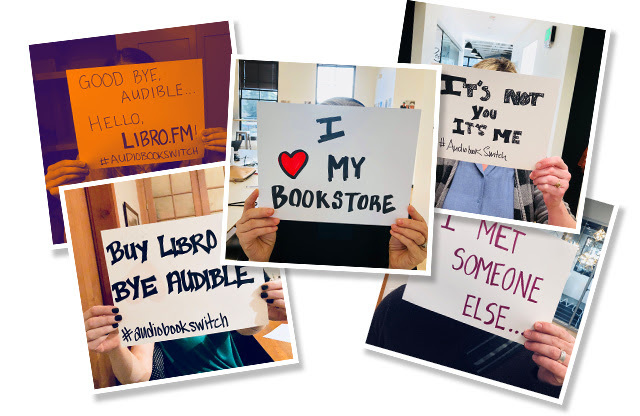 Plus, find out which new books indie booksellers across the country are loving. 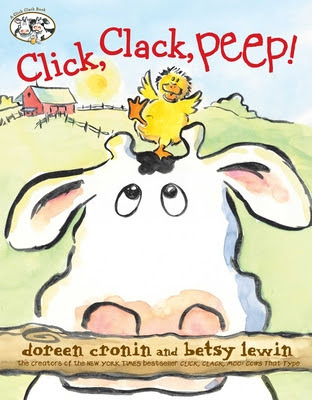 And read about the latest kids books. Drop by and see us on First Friday! 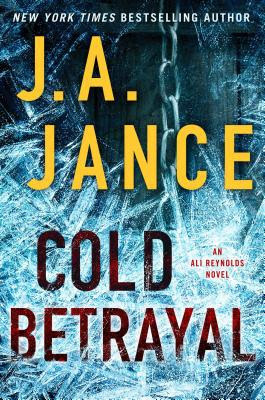 Every month, the coalition of independent bookstores puts together a list of titles recommended by booksellers across the country. 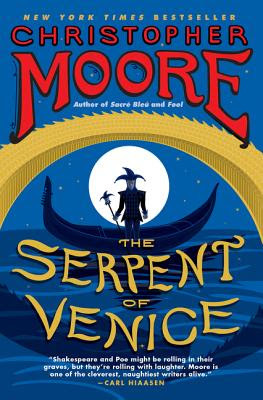 Come in to browse the titles below, along with other great new bookseller picks for March. 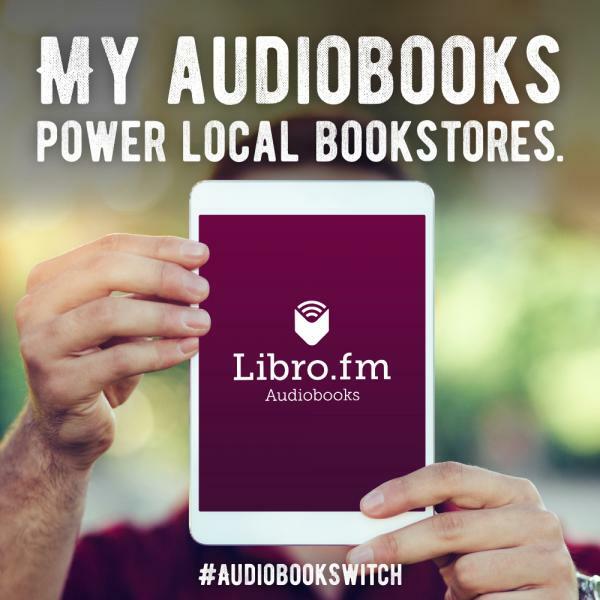 Jann at Booksmart in Morgan Hill, CA, writes: "Johnson explores cultural, social, and regional diversity in a world increasingly driven by social media. 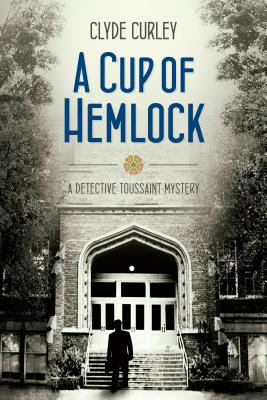 A UC Berkeley student returns to his hometown in Georgia to challenge an annual Southern tradition and inadvertently sets off a chain of events resulting in tragic consequences." 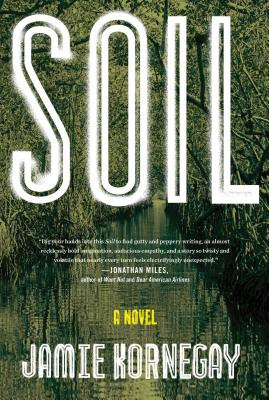 Centered around Jay Mize, an idealistic farmer whose luck just keeps breaking bad, the story kicks into high gear when Jay discovers a corpse on his failing farm. 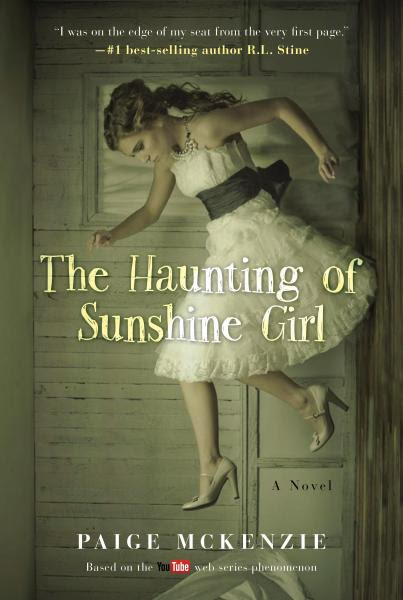 Kornegay joins Wiley Cash and Tom Franklin as a strong voice in the world of Southern Gothic fiction." 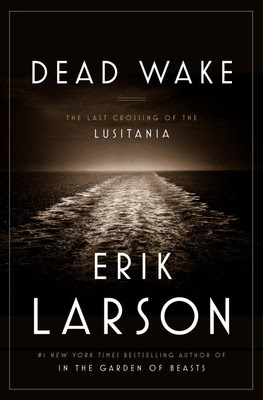 Jan at The Book Stall at Chestnut Court in Winnetka, IL, writes: "Dead Wake recounts the tragedy of the sinking of the passenger ocean liner Lusitania. 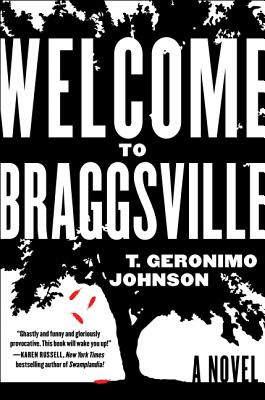 Larson pulls the reader in and evokes a visceral response of outrage and sadness--the same response most Americans had upon first hearing the news in 1915." 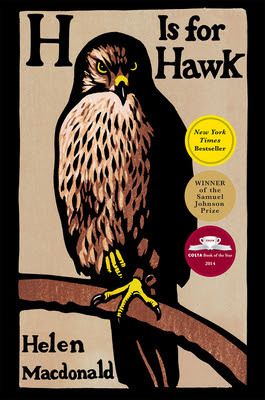 Karen at Northshire Bookstore in Manchester Center, VT, writes: "This is a superbly crafted memoir, incredibly original in its depth and visceral impact.The author swings back and forth between her own desire to train a goshawk and her research of that same need documented by T.H. White. 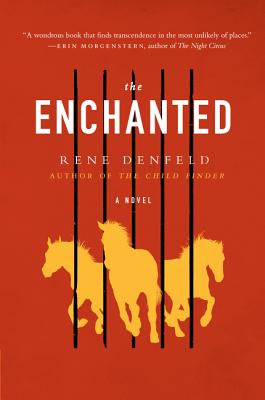 A marvelous read." Influential artist Carson Ellis makes her solo picture-book debut with a whimsical tribute to the many possibilities of home. Home might be a house in the country, an apartment in the city, or even a shoe. Home may be on the road or the sea, in the realm of myth, or in the artist's own studio. 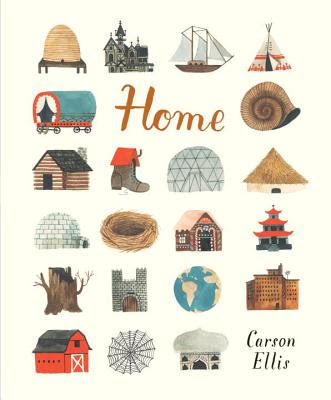 A meditation on the concept of home and a visual treat that invites many return visits, this loving look at the places where people live marks the picture-book debut of Carson Ellis, acclaimed illustrator of the Wildwood series and artist for indie band the Decemberists. 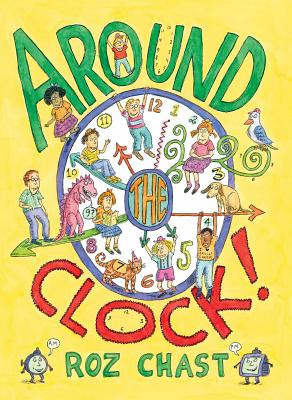 This wacky romp from New Yorker cartoonist Roz Chast includes entertaining antics for every hour, on the hour. Counting time has never been so fun! Do you ever wonder what your friends, enemies, brothers, sisters, and children are doing in the hours when you're not there? This kooky twenty-four-hour tour of a day in the life of twenty-three different children will reveal answers from the absurd...to the hilarious...to the absurdly hilarious! Four friends creep through the woods, and what do they spot? An exquisite bird high in a tree "Hello birdie," waves one. "Shh! We have a plan," hush the others. They stealthily make their advance, nets in the air. Ready one, ready two, ready three, and "go." 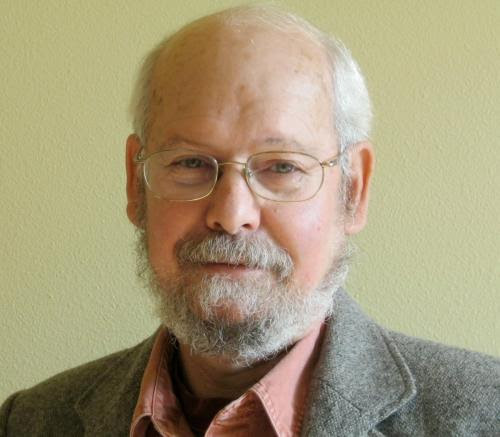 But as one comically foiled plan follows another, it soon becomes clear that their quiet, observant companion, hand outstretched, has a far better idea. 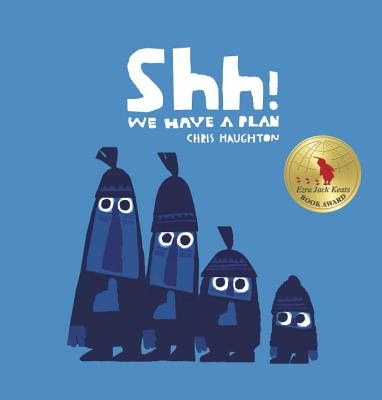 Award-winning author-illustrator Chris Haughton is back with another simple, satisfying story whose visual humor plays out in boldly graphic, vibrantly colorful illustrations.